HAPPY INTERNATIONAL WOMEN’S DAY, EVERYONE!! I mean, I try to celebrate the women who influence me every day, but still; it’s nice to have an official day for it. To the women who raised me -my mom, my grandma, and my aunts- I love them so dearly and I just hope they know how much I appreciate them. To my best friends- what is life if we’re not together to laugh and cry, to remind each other of our values and strengths, to enjoy our favorite things yet embrace all of our differences? You all inspire me every day, and I just hope I can do the same for you. To the heroines I’ll never meet, such as Rosa Parks and Carrie Fisher, among so many others…your legacies will continue to inspire for so many generations to come. 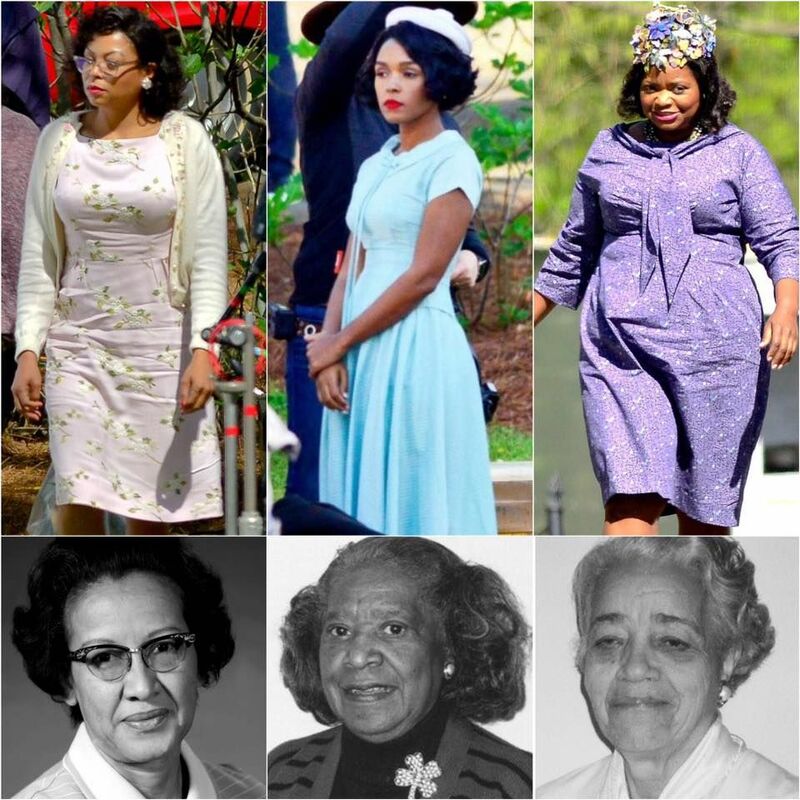 Speaking of women I’ll never meet…HAVE ANY OF YOU SEEN HIDDEN FIGURES?! If not, please do so. 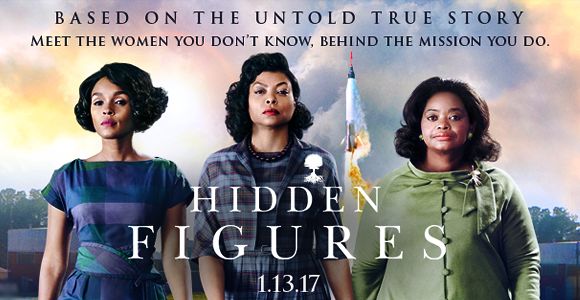 It’s an excellent film about the incredible true story about how genius African American women got us into space. While it was beautiful, I left the theater angry that I was never told this story before. As was my mother, who was never told the important details of this historical event in school. I mean, it only happened in 1963, so I can somewhat see how just a few decades after, predominantly white schools wouldn’t think to teach kids that (because they were still racist, unfortunately). But fast forward to me…I graduated high school in 2010 and I was never taught this story of genius women getting us into space. It makes me so sad that so many Americans and I have only just learned of these extraordinary women, Katherine G. Johnson, Mary Jackson, and Dorothy Vaughan. And the women who played them were all amazing in their portrayals; Taraji P. Henson, Janelle Monae, and Octavia Spencer. 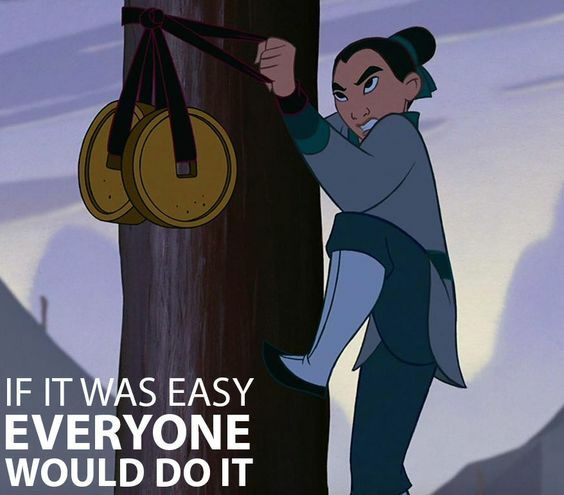 If this was out on DVD/Blu-ray, I would absolutely be watching it right now in honor of International Women’s Day…but it’s not, so I watched Mulan. I have to appreciate my fictional heroines as well, okay?! 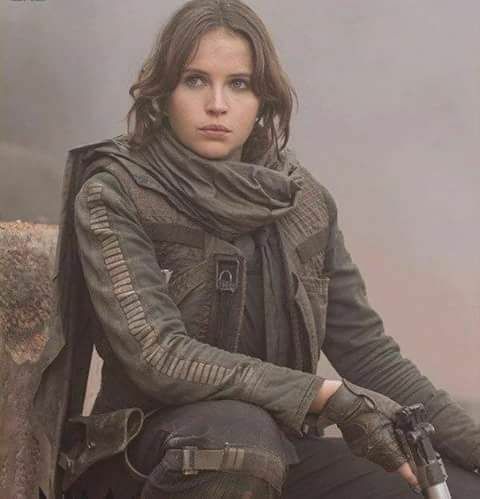 Jyn Erso, from Rogue One…has everyone seen this yet? Is it okay to say yet? WARNING, SPOILERS: she gave her life so that the Rebel Alliance would have a fighting chance against the Empire by obtaining the plans to the Death Star. I adore her so much. Felicity Jones is just perfection. Hera Syndulla, Rebel pilot from Star Wars Rebels that is also badass and all in for the cause. 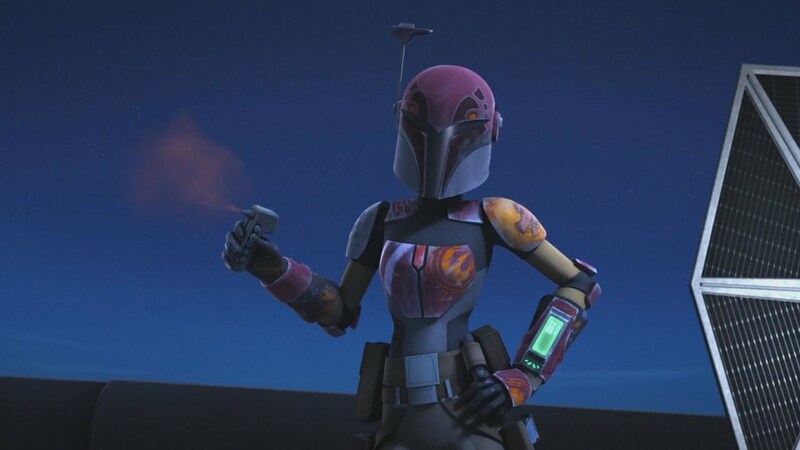 And Sabine Wren, also from Rebels, badass Mandalorian who used to be an Imperial Cadet, now specializes in being awesome and blowing things up. 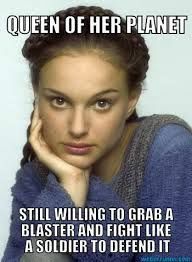 Former Queen, turned Senator of Naboo, turned mother of the greatest twins ever, Padme Amidala. I’ve come to appreciate her more in recent years. Princess Leia, her badass daughter who leads the Rebellion against the Empire. 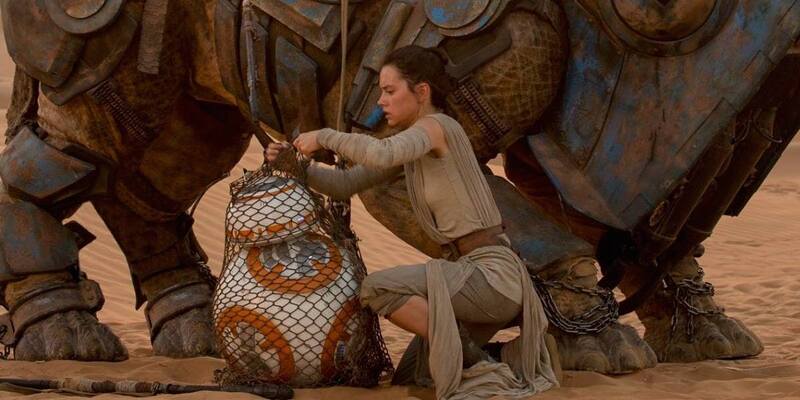 Rey, who lived her life thinking she was a nobody until one day the Force awakened with her. 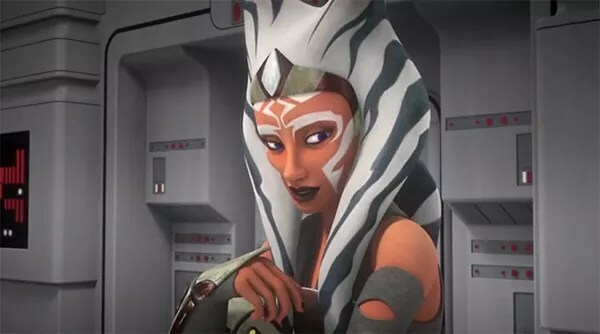 And of course, my darling Ahsoka Tano, former Padawan of Anakin Skywalker, forever a badass. 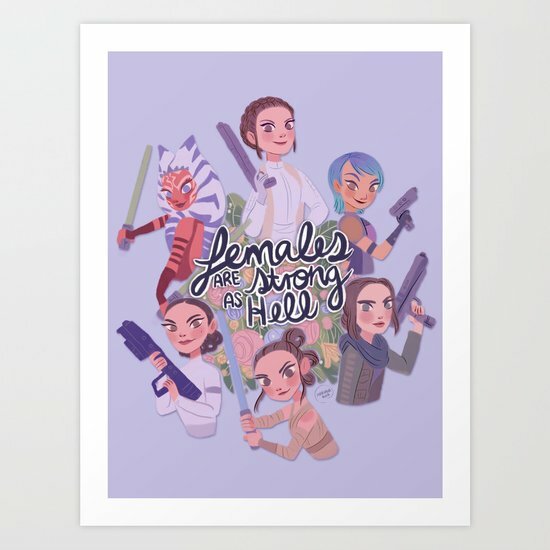 Everyone looks so awesome in this…I NEED THIS ON MY WALL LIKE LUKE NEEDS TAUNTAUN GUTS ON HOTH. I know it’s almost over, but again…HAPPY INTERNATIONAL WOMEN’S DAY!! Tell the women in your lives how much you appreciate them! !